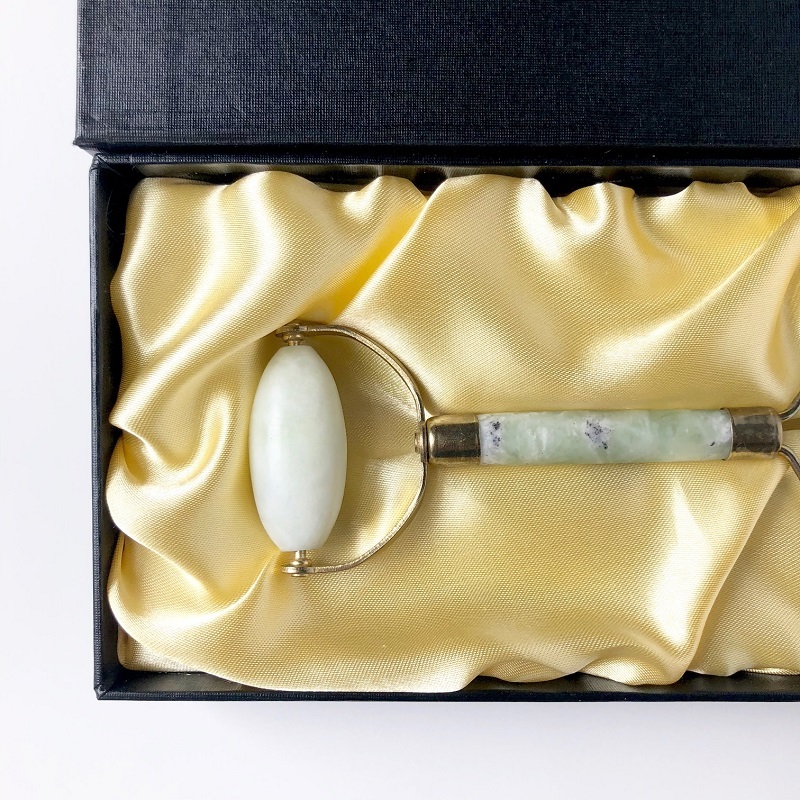 Today on KCL Beauty we're talking all about the jade roller! 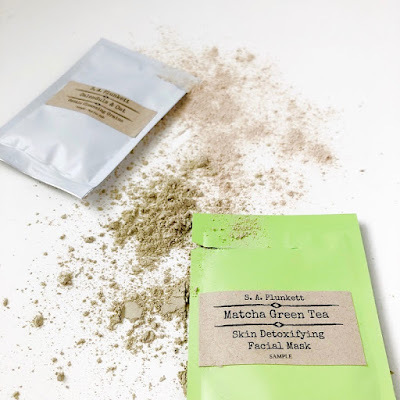 This skincare tool has become so popular lately that I just had to try it out for myself. 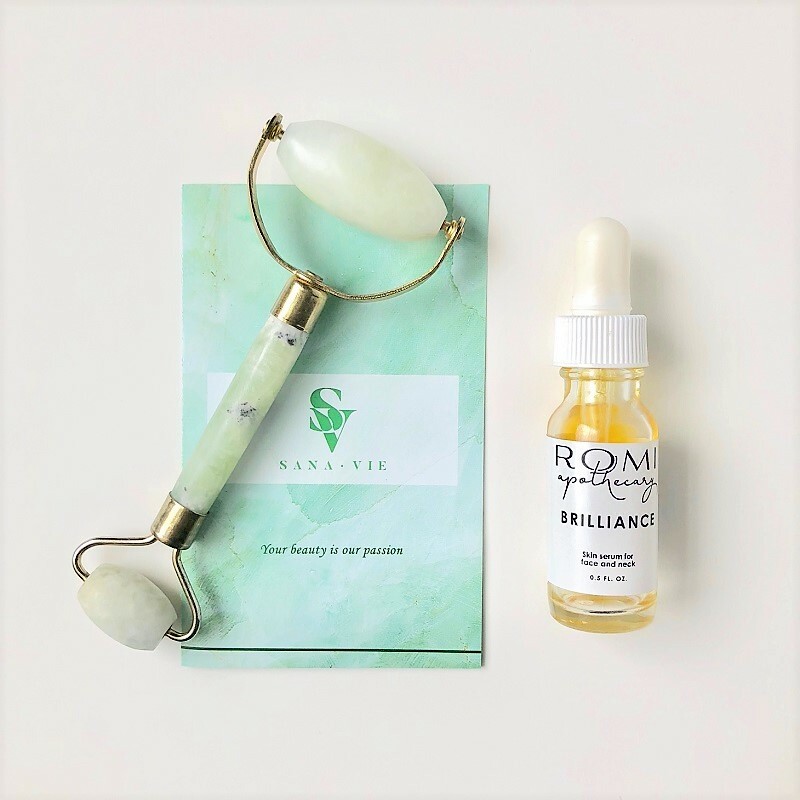 While this particular roller by Sana Vie Beauty will be on the next KCL Beauty Edit, today's blog and vlog are all about the tool in general - how to use it and how your skin can greatly benefit from incorporating it into your beauty routine. Jade stone in particular has been used to ward off negativity and bring harmony. You can read more on that here - Jade Meaning & Healing Properties. Personally, I'm very excited about the recent trend of holistic health combined with beauty. 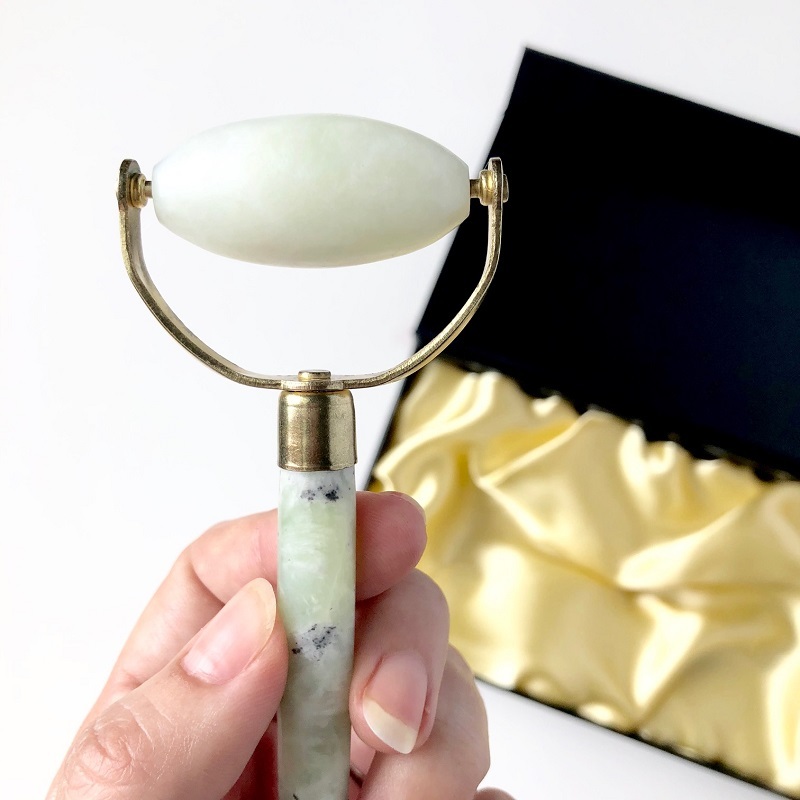 Though whether or not you're getting into that trend, the jade facial roller can still enhance your skincare routine for several proven reasons. See my full how-to and tips in the video below. If you do want to go ahead and try jade rolling for yourself, you can currently get this Sana Vie roller for just $14.99 with the current $5 coupon during checkout. That is a pretty great price for one of these! And while you can use a roller with any serum, facial oil, or lotion; I do highly recommend this Romi Apothecary Brilliance Skin Serum, which will also be reviewed in depth on the next KCL Beauty Edit. Have you tried jade rolling yet? Let me know in the comments below! And if you haven't already, I'd love it if you could take a sec to subscribe to my new Youtube Channel here > for mostly beauty videos with a bit of fashion and lifestyle mixed in! Definitely! The Sana Vie one is such a great price too! I need to try! A neighbor of mine recommends this too! Great review, babe! Thanks, Vanessa! Absolutely give it a try. I am really loving it!! That sounds really nice, and beneficial. I have heard about this but didn't know much. Thanks for sharing. Every little bit helps for sure. I'm definitely noticing this is helping with lift where I was starting to have sagging. I should try this very soon. I hope you do, Jane! I'm really loving mine! I've been hearing this a lot, and I'm really intrigued. This is something worth to try indeed. Thanks for sharing your thoughts on it dear. Thanks, Jessica! Definitely worth trying! I've heard about this a few times now, and I should really try it! Definitely! This one is such a great price too! I've heard such good things about jade rolling- it sounds so relaxing! That is one of my favorite things about it for sure, Ashley! It makes me slow down and enjoy my skincare time, and it feels so good around the eyes when it's cold!